Visitors to CCM Show soar in 2017. 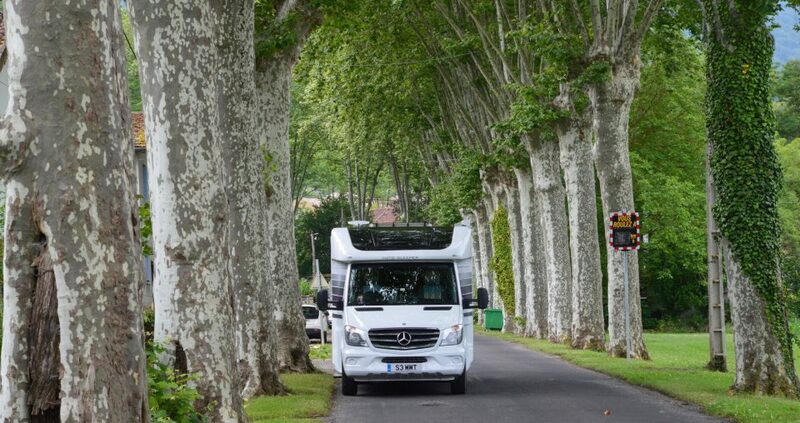 Consistent national media coverage reflected the interest caravans, camping and motorhomes have around the country. The Caravan, Camping and Motorhome Show 2017 finished on 26 February with over 94,000 visitors through its doors: 7,023 more than 2016. The weekend peaked with 25,349 visiting the show on Saturday and over 45,000 visitors attending across the two days of the weekend. 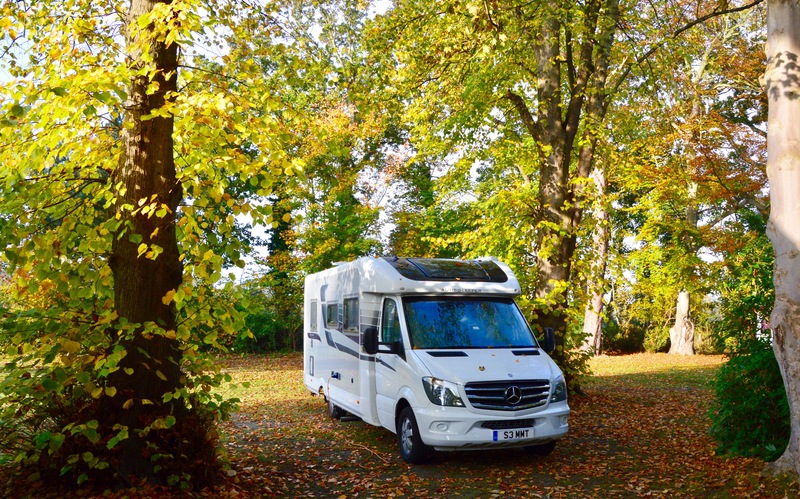 The show’s media coverage reflected the nation’s interest in caravans, camping and motorhomes, with Radio 2’s Chris Evans championing the event during last week’s breakfast show, and ITV’s This Morning presenting a range of products on London’s South Bank during its live broadcast. Despite midweek gales disrupting roads and public transport in the Midlands, exhibitors still reported strong sales figures from the event. Director of Sales and Marketing for Auto-Trail, Scott Stephens reported that “show sales have highlighted how many customers are entering into motorhoming which is a great sign for the industry on the whole.” The announcement of a re-brand by The Caravan Club to The Caravan and Motorhome Club – which was broadcast through a Facebook Live RSS Stream by CaravanTimes – also reflected the growth in motorhome ownership. Launches included the Sonic Supreme 810SC by Adria. Managing Director, Slavica Sterk said: “The show has strengthened Adria’s position in the market,” suggesting that while products are not traditionally launched at the February show, overall public response surpassed expectations. A whole host of celebrities took to the Discovery Theatre stage throughout the show. Appearances included Ben Fogle, Barney Harwood, Kate Humble, Julia Bradbury and Sam Quek. Live cookery demonstrations from Monica Rivron, Selasi Gbormittah, Welsh chefs Mike Bates and Colin Gray also graced the stage. Displays included the Lego® caravan, which featured in a Facebook Live RSS stream organised by Guinness World Records, and the highly popular Dog Agility arena. Additional attractions for visiting families included trampolines in the Bounce Zone, bushcraft workshops, climbing wall, artificial caving and a virtual reality of Europe’s longest zip wire in the North Wales LIVE area, and a Woodland Assault Course in partnership with The Woodland Trust. 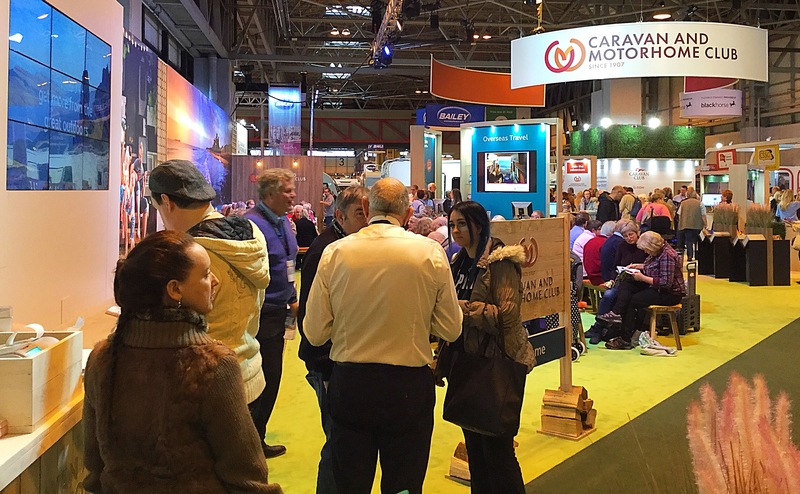 The Motorhome and Caravan Show is at the NEC from 17 to 22 October 2017 and The Caravan, Camping and Motorhome Show returns 20 to 25 February 2018.